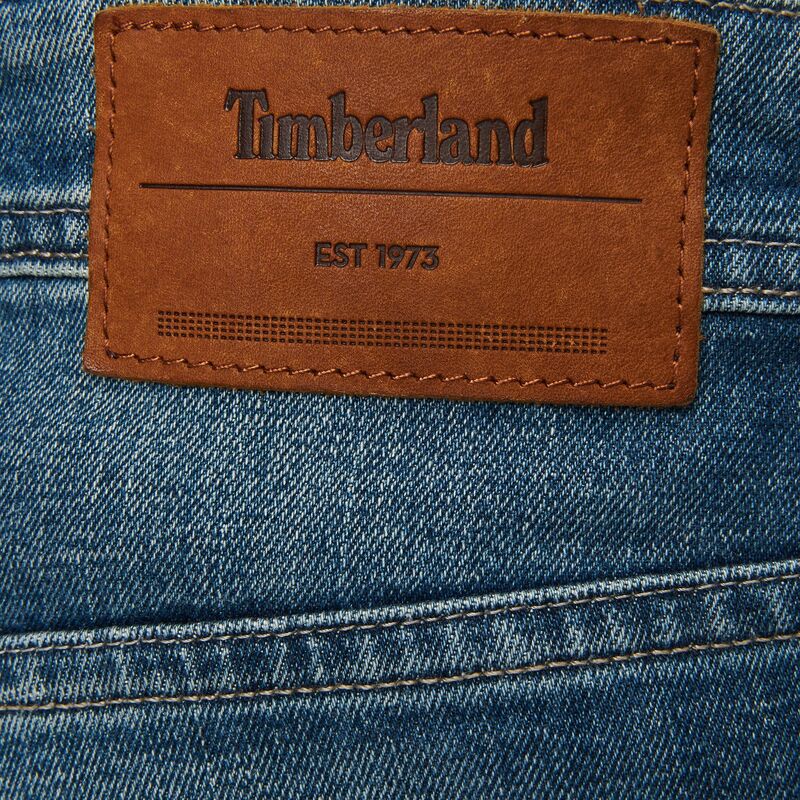 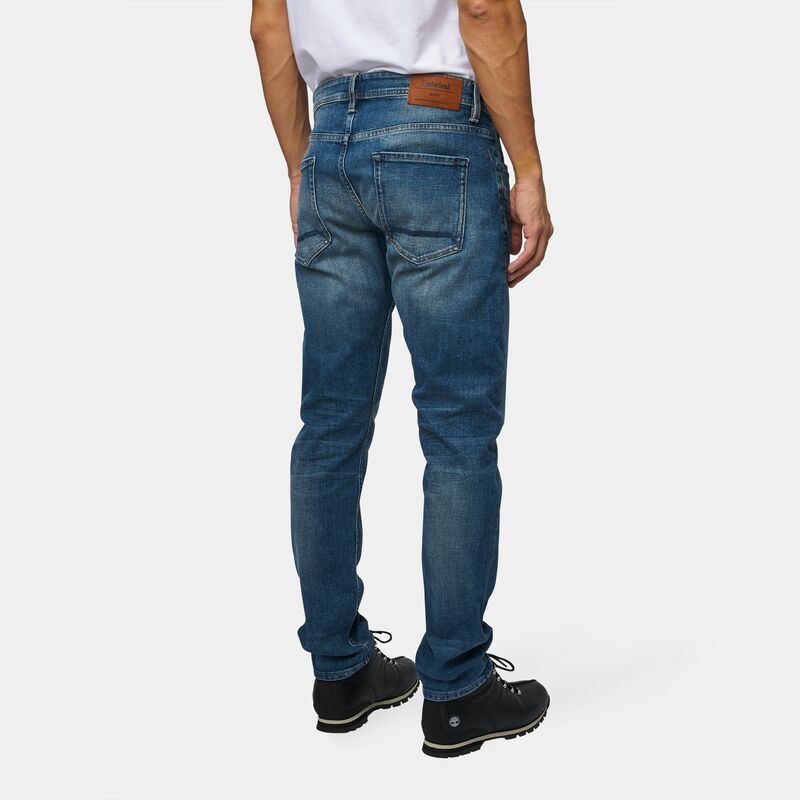 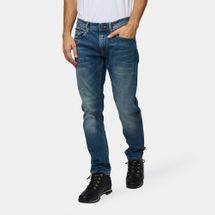 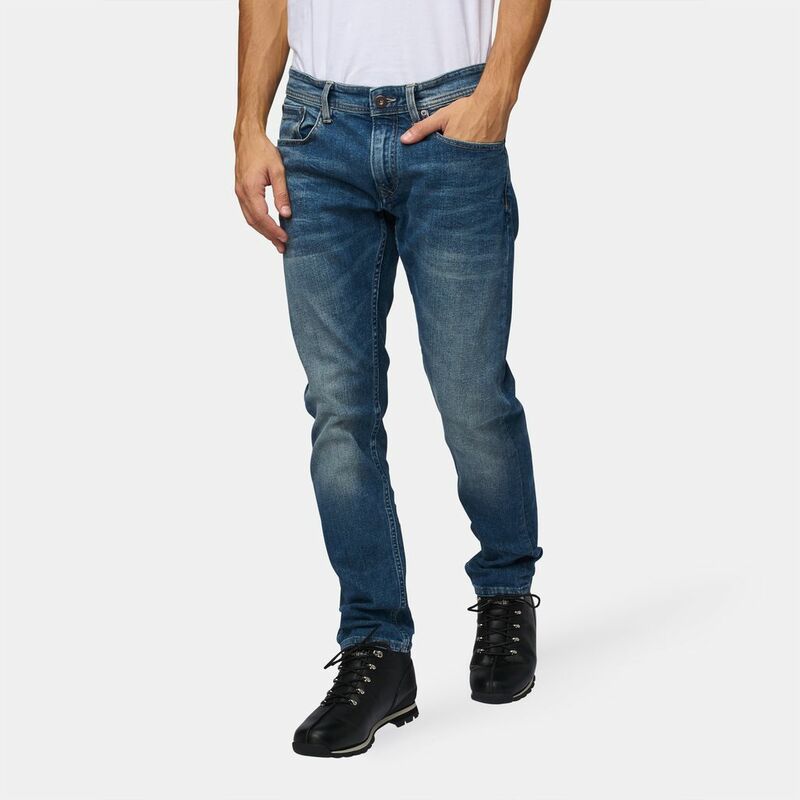 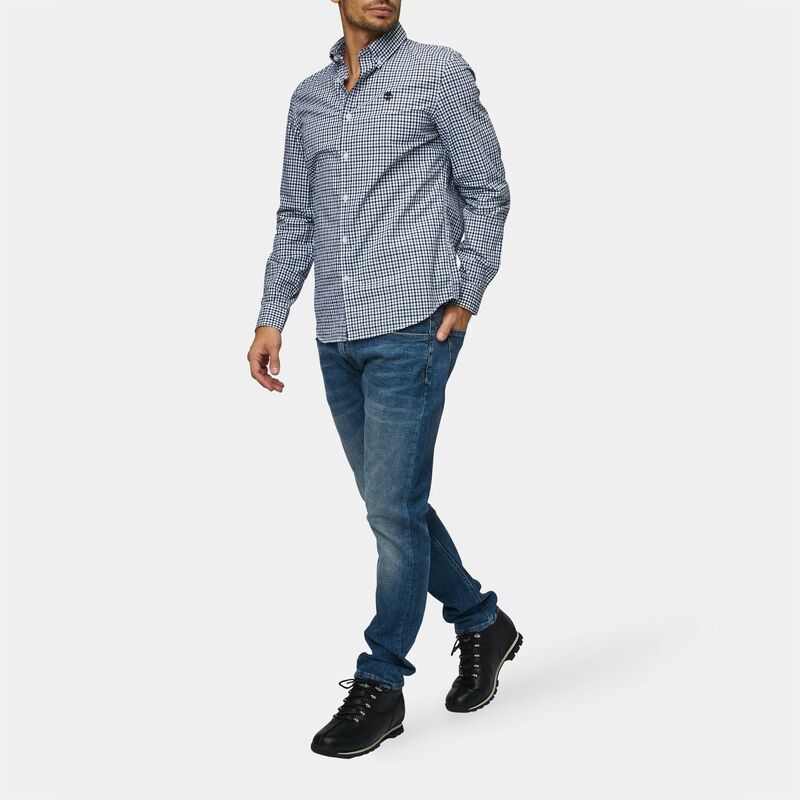 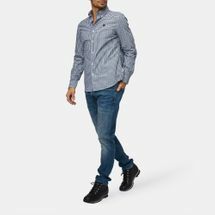 The laid-back rugged look has never looked so cool with the Timberland Profile Lake Jeans for men. 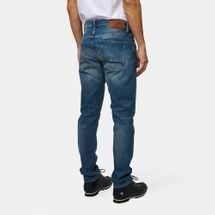 The tapered silhouette of this denim pant is flattering, but it provides a little stretch for ease of movement. 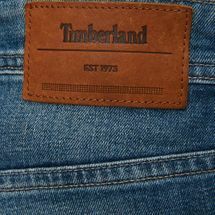 It features a zippered fly and five pockets.